Concussions are becoming a pretty common injury and a big topic of discussion lately. If you’ve ever had one you know it’s no fun – and the more we study this intracranial phenomenon we start to understand how complex and intricate the brain really is. Generally we think the brain is pretty well protected – after all, it sits encased in the skull and it’s pretty hard to break one of those, right? Well, the injury doesn’t require breaking the skull, it requires a quick shaking or other simple movement, which rattles the brain inside, causing it to hit against the skull. The big talk recently is surrounding sports…football, hockey, lacrosse, soccer – even cheerleading – just to name a few. 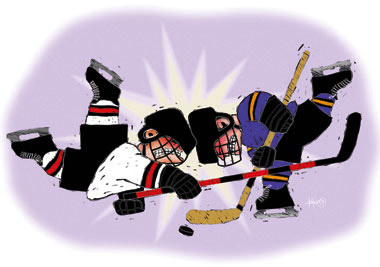 These high-contact sports or sport activities involve players hitting each other or part of the field at high speeds. Concussions occur when the upper body and the head are violently shaken – jarring the brain inside the skull as well as cause strains and sprains of the neck, back or other joints. Even Pop Warner has decided to incorporate “concussion prevention rules” in June 2012 and include limiting contact to 1/3 of practice time; no head-to-head hits allowed, and tackles must be initiated within a 3-foot zone. This will help reduce the amount of concussions, but not eliminate them altogether. SYMPTOMS: The brain is surrounded by fluid, and while that’s good for nourishment and some protection, if you remember physics class, when fluids are compressed they attain the properties of a solid. As mentioned in the case of a concussion, the brain slams against the inside of the cranial vault and is not afforded much protection. The brain gets injured(traumatic brain injury) and this alters it’s function. While effects are usually temporary and include headache, dizziness, amnesia, confusion, vomiting, slurred speech, “fogginess”, tinnitus (ringing in the ears), vertigo, lethargy, and loss of balance/coordination. 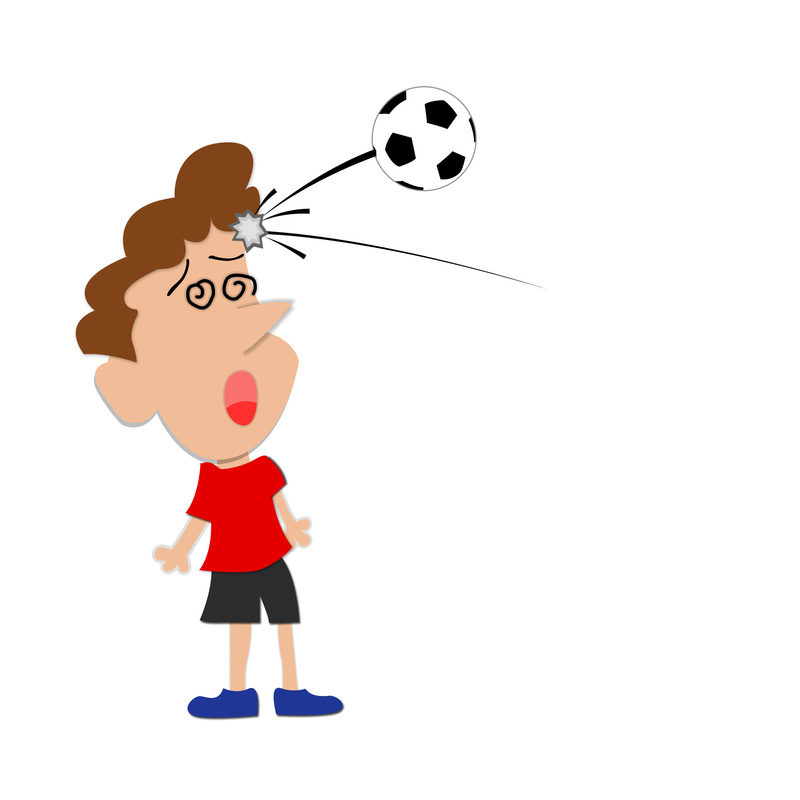 Loss of consciousness is not required for a concussion, and therefore most people may not realize they’ve suffered one. Most concussions are of the mild category and patients fully recover in time, however more significant concussions – or repeated occurrences – can have lingering effects for months to years. 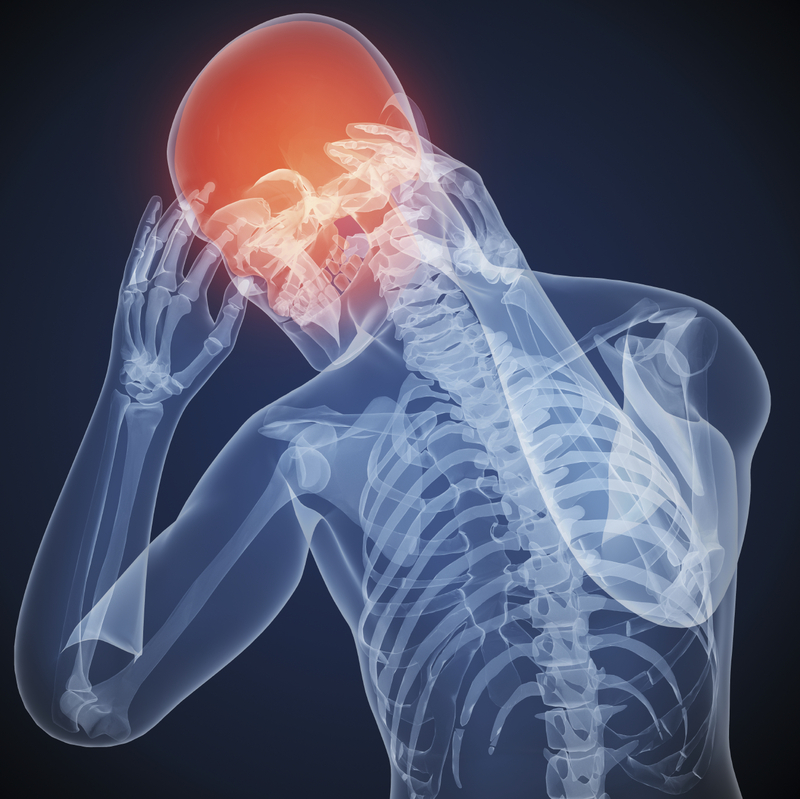 TREATMENT: Chiropractic treatment for concussions in my office is centered around the nutritional supplementation of reducing the oxidative stres that occurs from the effects of inflammation, as well as taking care of the neck injury suffered at the time. Recent studies in the Journal of Neurotrauma and the American Journal of Clinical Nutrition show VERY promising results then patients were given certain nutritional supplements. The outcomes showed promising results when compared with other groups not using these supplements. I have an outlined my TBI treatment plan based on that research, as well as the positive nervous system enhancing properties of chiropractic care. While I treat patients with post-concussions syndrome from sports injuries and car accidents, I also work in conjunction with area neurologists to optimize patient care. 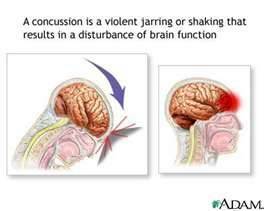 For someone with a concussion, a baseline of higher function is established in the evaluation process. This baseline is then evaluated periodically in order to determine progress. Testing often centers around areas that show deficiencies: concentration, multi-tasking, headaches, balance, tinnitus, coordination, etc. And while headaches are common, they are not the only symptom…this is where the neurological evaluations come in. Otherwise, chiropractic care can help re-balance the structure (spine) and function (nutrition) at any phase after a concussion. In moderate to severe concussions, a CAT scan or MRI should be obtained in order to monitor brain swelling. In these situations, it’s likely that the brainstem also got injured by the brain rotating on it. Other life-functions can be affected and it is important to monitor the injuries as well as the progress. It is also crucial to perform repeat studies in order to evaluate not only the swelling, but any potential intracranial bleeding that may have occurred. Typically, I will see these patients as well once other intracranial conditions are ruled out.